Sports diary is an essential tool for achieving results in the selected view, especially athletics and bodybuilding. There is a certain pattern of doing the diary. Get yourself a large notebook in a cage. Best of all, if it is a notebook of the A4 size. Although you can start from your situation. However, the markings in the cell will be convenient to write the numeric data. Write on the first page the most important goal you want to achieve in your chosen sport. Suppose you are powerlifting and want to get the title of the CCM. You need to clearly identify what weight in the triathlon you need to overcome in order to get it. If you want to become MS athletics, then write down how much you need to run your profile distance. Select multiple fields for note-taking training process. First, you will need the most space to a detailed record of the contents of the training: the number of km in cross-country exercises, approaches, times, vacation, etc. second, select the box to record heart rate (heart rate) or pulse. Measure it after training, and storing data in the diary. Third, leave a little space for notes. They can enter the characteristics of the internal state during the day or during exercise. 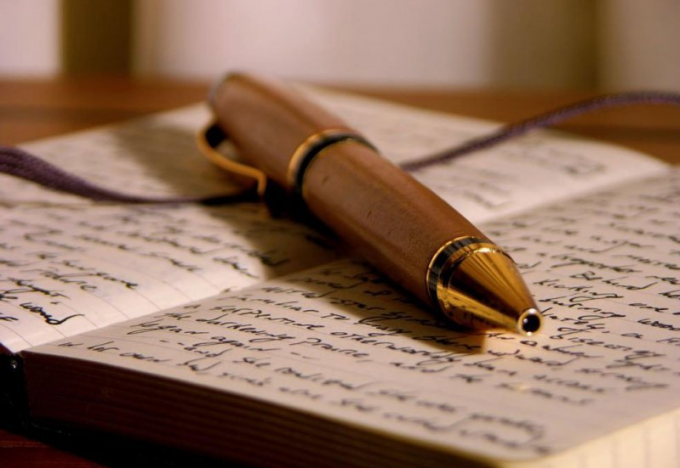 Write about your health or about other ideas that you may come to a head. All this is necessary for the correction process of sports. Get all the information on the diet. On the second page (or lower) keep a daily record of the foods you take. Calculate according to the formula the number of calories that you need to spend per day for maximum impact in training: personal weight*24 hours*1.4*and 1.5. That's how much calories you need to consume per day. Also indicate in this column and information about the vitamins that you consume in addition to the main diet. Sum up for week and month. Record the total number of miles you ran, or the amount in kg on the equipment that you raised. Make adjustments for speedy progress towards the goal. Give the diary to check his mentor. Work together on improving your performance on the workouts.